Xtreme Lashes® Semi-Permanent Eyelash Extensions are single or multiple strands of synthetic eyelashes applied to a single natural eyelash, creating a longer, fuller and darker lash look. By using specially formulated cosmetics that do not disrupt the eyelash extension adhesive bonds, maintaining your lash look just got easier. Developed to mimic the look and feel of a natural lash, Xtreme Lashes® Eyelash Extensions are available in over 1,000 different lengths, thicknesses, colors and curvatures. Click How It Works to learn more. Prior to the application, your stylist will conduct a thorough consultation allowing you the opportunity to help design your customized lash look to compliment your individual beauty. In addition, your stylist may ask questions about your health and lifestyle to ensure Xtreme Lashes® Eyelash Extensions are right for you. Our primary concern is the health of your natural lashes. 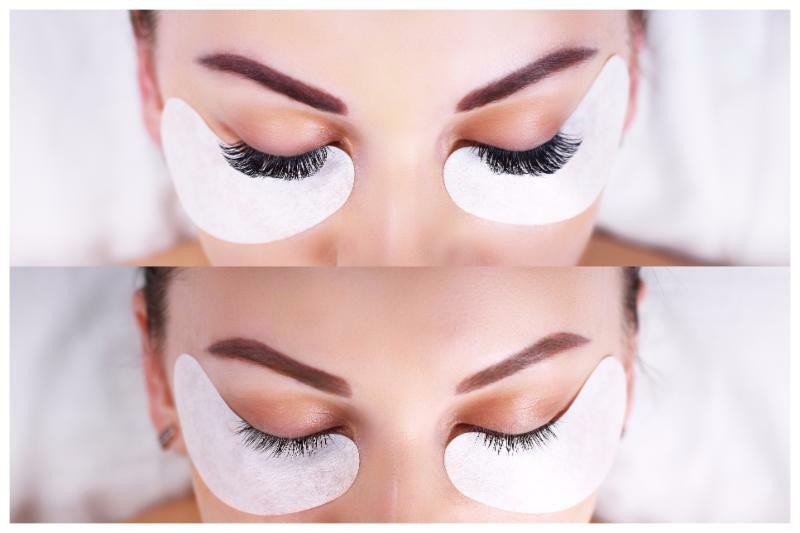 By booking your appointment with us, you are agreeing to allow our ADFEE Damage-Free Certified Licensed Esthetician to apply your eyelash extensions. 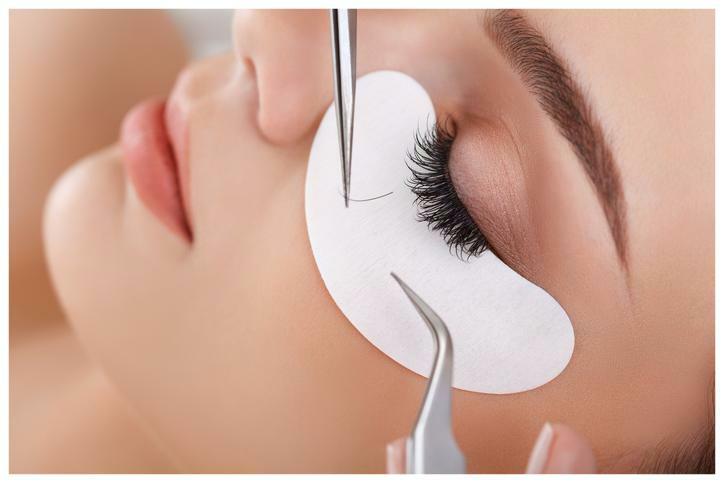 Our Lash Stylist will determine the extension length and thickness which your natural lashes can healthily support. This option is not limited; we have a variety of curls to showcase your best look. During your Xtreme Lashes® Eyelash Extension application, you will comfortably recline with your eyes closed. The application of Xtreme Lashes® Eyelash Extensions is painless and wonderfully relaxing and rejuvenating. Clients typically fall asleep then awaken to longer, thicker, darker and more voluminous lashes. During the application of Xtreme Lashes® Eyelash Extensions, your stylist will isolate an individual natural lash, then; he/she will expertly bond one eyelash extension to one natural lash. This technique creates a seamless look and feel as if these eyelash extensions were your own. To ensure your safety during and after the procedure, eyelash extensions are never applied to your skin; Xtreme Lashes® Eyelash Extensions are attached only to your natural lashes. Additionally, Xtreme Lashes® Eyelash Extensions are adhered to your natural lash using our safe and proprietary line of Xtreme Lashes® Adhesive. If you are looking for the best eyelash extension experience in San Jose, then Spray Tan By Kathryn, Beauty Bar is the #1 location to get your lashes done. Kathryn has been a licensed esthitician for 13 years and is certified by Xtreme Lashes® to ensure client safety, and provide the best quality eyelash extensions for your money. We understand last-minute emergencies pop-up. We’d love for you to keep your appointment; and not have to pay for lash extensions you are unable to wear. However, if you are unable to make your scheduled appointment, please contact us as soon as possible to reschedule. Any appointments cancelled less than 24 hours from appointment time will be charged a $50 fee. 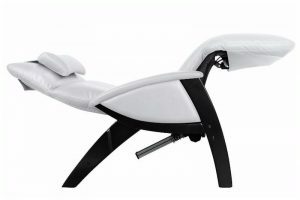 All cancellations within 12 hours will be charged 50% of the appointment fee. Anyone who either forgets or consciously chooses to forgo their appointment for whatever reason will be considered a “no-show.” They will be charged for their “missed” appointment. We reserve the right to discontinue scheduling appointments with clients who no show 2 times, or continuously cancel with less than 24-hour notice. If you arrive late, your session may be shortened to accommodate others whose appointments follow yours. Depending upon how late you arrive, your therapist will then determine if there is enough time remaining to start a treatment. Regardless of the length of the treatment given, you will be responsible for the “full” session. Out of respect and consideration to your therapist and other customers, please plan accordingly and be on time. ©2017 Spray Tan by Kathryn. Do not copy. All rights reserved.